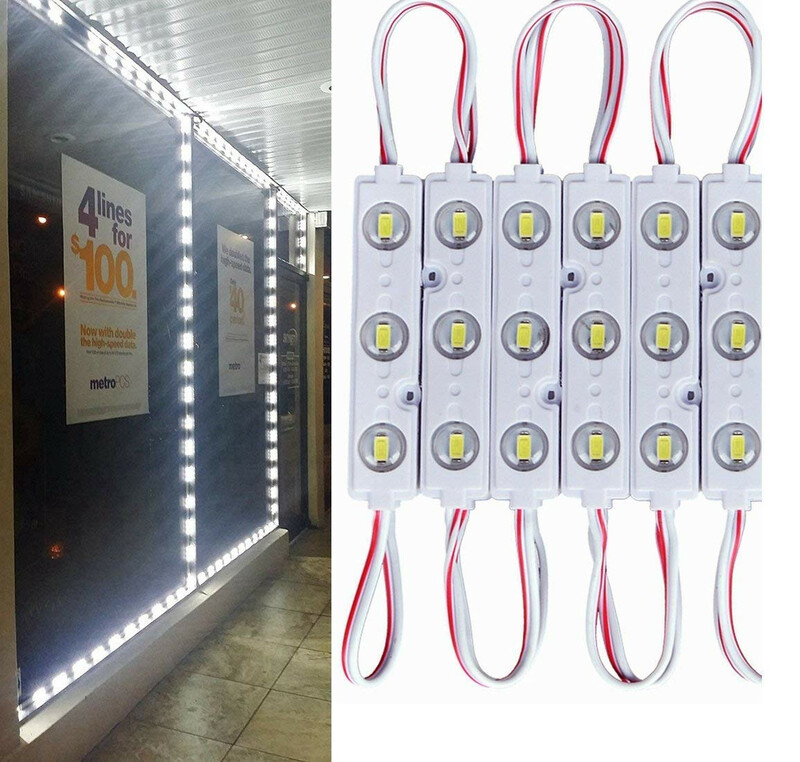 LED Sign Module Strings are ideal for Channel letters and graphics and sign lightboxes for storefront signage. 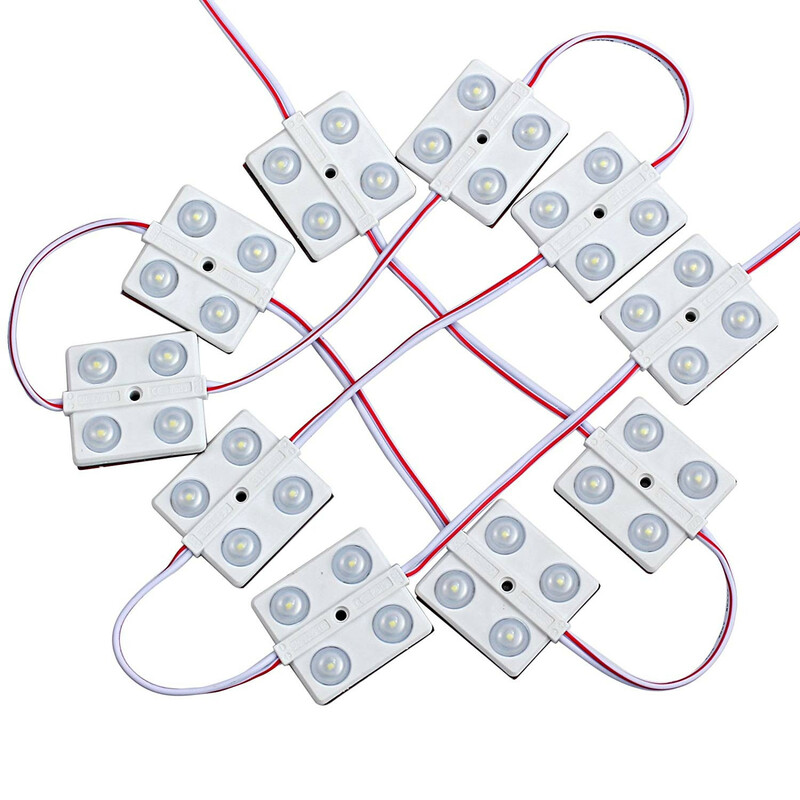 Offer an array of different LED module colors, so you can achieve the precise display lighting you want. 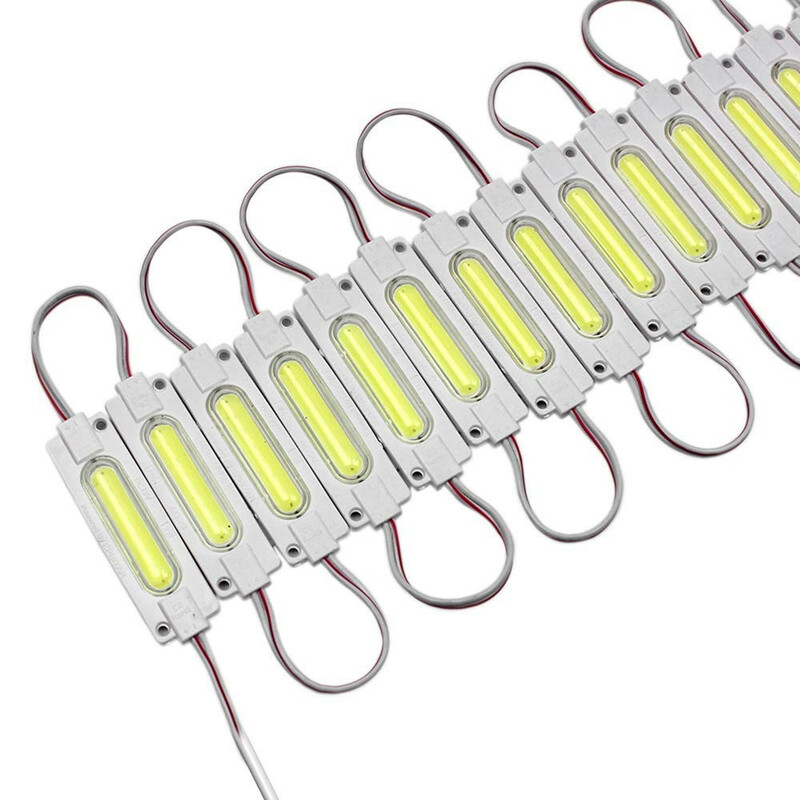 LED sign modules (all IP-ranked at 65 or IP67)offer a high degree of protection against contact from hands and fingers, dust, accidental contact, and water. 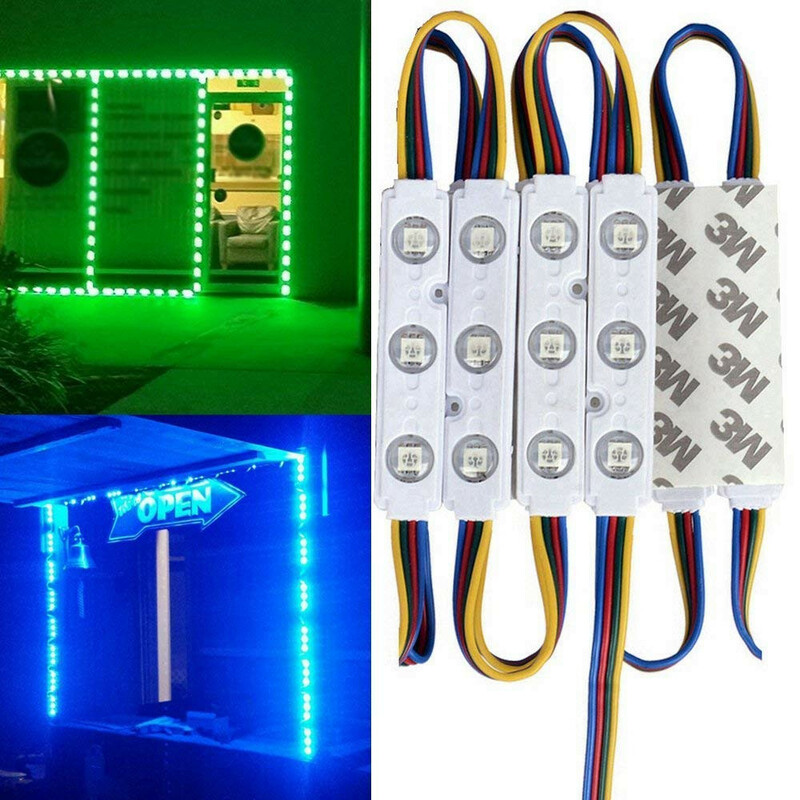 Waterproof LED Sign Module String made with different LED Type, available in various colors fit all need. 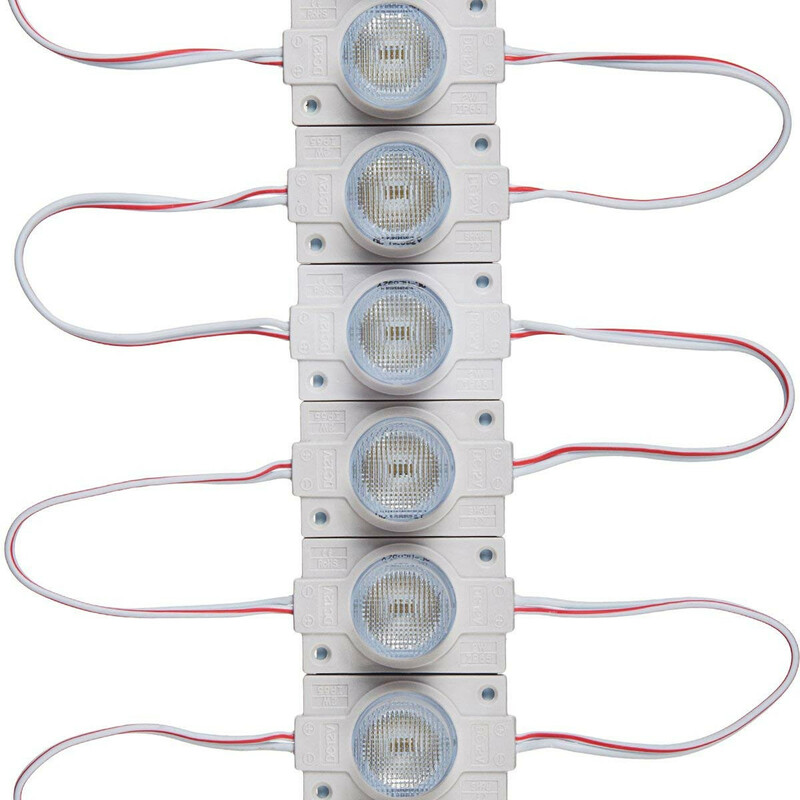 Flexible for a various application does not limit in sign backlighting.